Since I’m completely flawless and full of really good ideas I thought I’d share some tips with y’all. Well, I won’t be sharing them here. There’s this app called Intuition+ and it turns your phone into a household manager. I’m a list maker… I paid for Clear and loved it but this is lists on steroids and the calendar is extraordinarily helpful too. The thing that made me an Intuition devotee was when I realized I could make and reuse shopping lists for multiple grocery stores. I don’t know what your rotation is but I’m between Gelsons, Whole Foods and Vons and I the things I get at each market really only exist in that ecosystem. Like I’d never buy the meat at my local Vons and as much as I love the idea of sustainable tissue from Whole Foods it just can’t compare to Kleenex so I’m at Vons for that… argh, you know the drill. My problem is that I’m forever standing in the middle of one of the three grocery stores scratching my head and wondering which item I’m supposed to buy. So anyhow Intuition solves that issue. It’s a free app. You can check it out and see if it works for you. I like it. I met with the Intuition team a few months ago and they wanted to expand their offerings. In addition to the organization features, they wanted to add some long form content and some subscriptions. Subscriptions are all within the app and they come in the form of daily tips. So basically you download the app, search for Mom’s Toolkit and then when you login to the app each day you’ll get your daily updates. There are toolkits for art projects, holiday planning, household tips, kids and then there’s mine… getting healthy in 10 minutes a day. Well you’ll actually want to get healthy for the full 24 hours but I’m not asking for more than 10 minutes a day of thought (if that makes sense). Olay Pro-X Advanced Cleansing System: Part of professional product line, it includes a cleansing, pore-scrubbing brush + exfoliating renewal cleanser. When multiple people submit the same tip the one with the earliest timestamp will be the only valid entry. I love this post because I get to do the anti-FTC disclosure. I’ve been paid nothing for this. I’m not selling you anything, Olay didn’t pay me and the app is free. 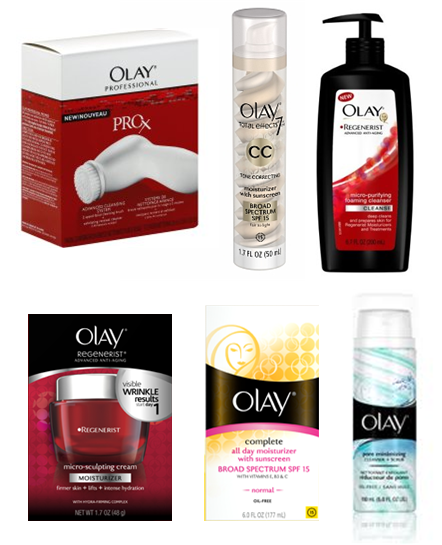 I really do just think that you’ll like the app and I know whomever wins the Olay contest will love the prize. Now… if you’ll excuse me I have navel gazing to do. That sounds awesome. i feel like my husband would like it too. Is there a task manager you know of that shares with other family members? That is what I need. I just emailed in some tips though. 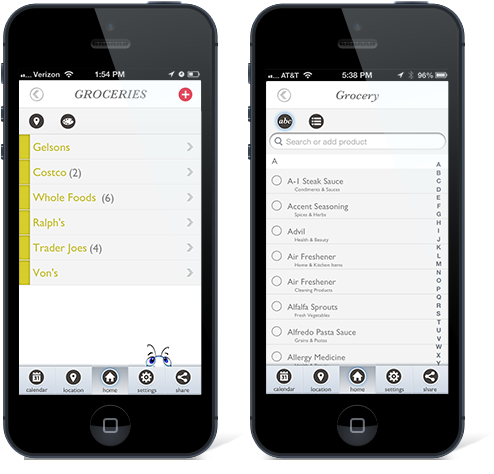 Kristi, Intuition+ lets you share any of the screens in the app (grocery lists, to-dos) with whomever you want. You can learn more about it at http://www.intuitionapp.com. Cheers. My husband uses this app called My Fitness Pal, and it’s done wonders for him. If you have a scanner on your phone, you can scan the barcode of all the food/drink you consume, and it calculates your calories for you. He’s used it to set a goal for himself and stick to it. He’s lost 20 lbs. so far.